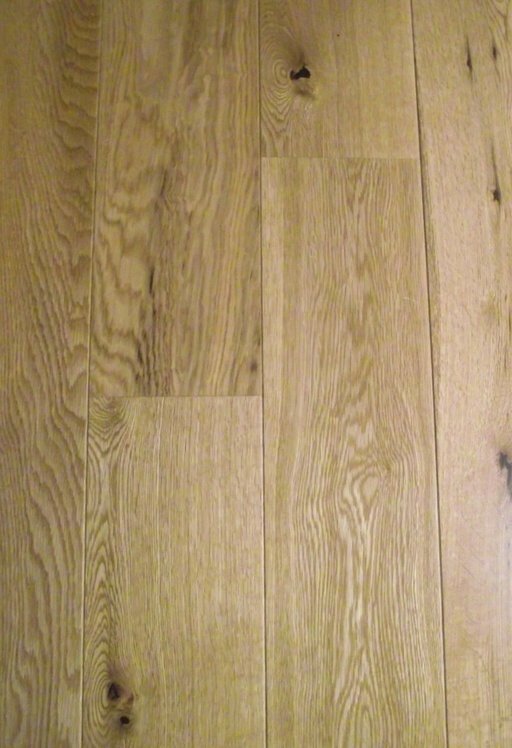 Book qualified installers for your Tradition Flooring for only £00.00 excl. Vat, based on the Size of room specified above. Price is excluding of Flooring accessories and other services. Unfinished products will require additional sealing & finishing service, not included in this quote. Our Final fitting Quotations come with Extended Service Guarantee and are subject to an Obligation free site visit (currently London areas only). Smaller sized areas (below 15 sqm) will be subject to a minimum charge.